﻿ Best Price on Jamaica Tamboo Resort in Negril + Reviews! 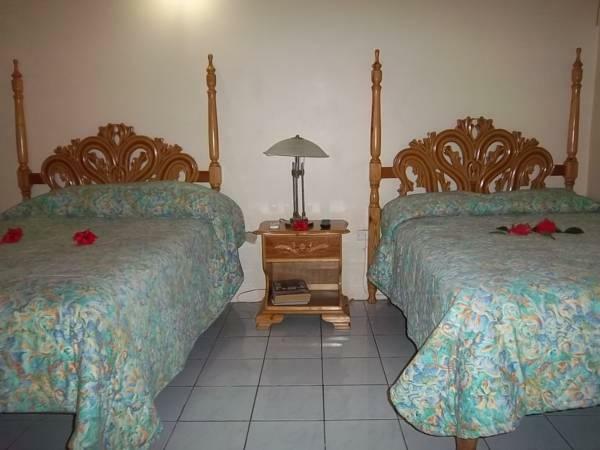 Set on Norman Manley Boulevard and 5 minutes’ walk from Coral Beach and across the street from Time Square Mall, Jamaica Tamboo Resort features gardens, a popular restaurant and a terrace. Each air-conditioned room has simple décor and are all furnished with 2 double beds, night stands, dresser and cable TV. Free Wi-Fi is provided. Guests can enjoy a continental breakfast at our restaurant located on the beach. Jamaica Tamboo Resort is famous for its lobster pizza, which guests can enjoy with a cold Red Stripe beer from the bar. Bars and cafés can be found along the seafront. West End is less than 2 km away. 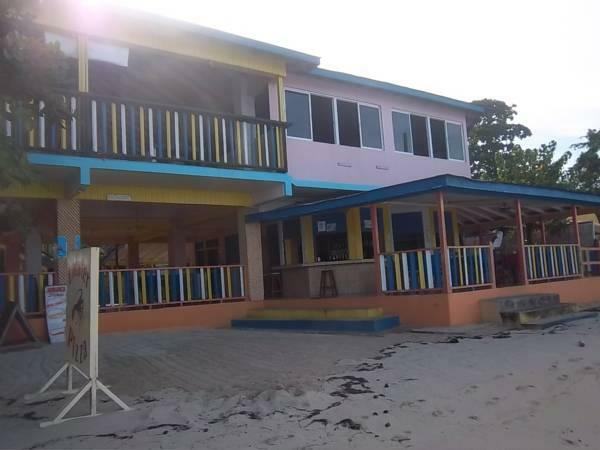 Negril Lighthouse and Rick's Café are both 5 minutes' drive from the resort, and Kool Runnings Water Park is 5 km away. Montego Bay, Sangster International Airport can be reached in just under an hour by car.